While there are many maintenance checklists available online, I wanted to share some of my favorite tips from Better Home & Gardens. Fall marks a wonderful season in the pacific northwest, as autumnal colors breathe life into trees and the crisp air greets our noses with a sense of refreshment. It is the perfect time of year to get outside to make sure that your home is ready for the inevitable winter season. Rake leaves as they start to drop and before Jack Frost makes an appearance, this is a great season to provide nourishment to your lawn. By feeding and aerating, you can expect to see lush, green grass in the Spring. Inspect windows and doors for cracks, which can be filled with caulk or weather-stripping. Replacing old windows can be a key component for energy efficiency in the colder months. Check siding and trim and touch up paint as needed. 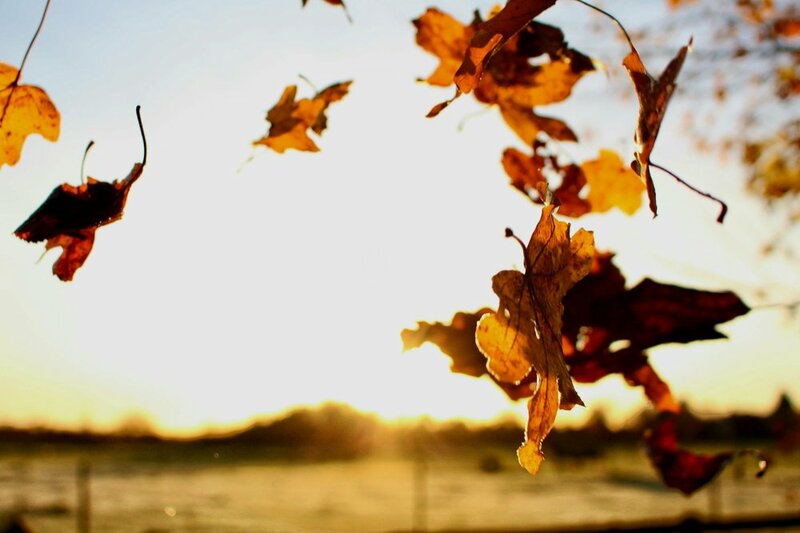 After the leaves have fallen it will be time to clean out your gutters to avoid them from becoming overfilled and heavy, which can potentially causing damage. While you’re cleaning them out be sure to keep an eye out for anything with a grainy, sand-like texture. If granules are present it is a sign of wear and tear on your roof. From the ground, using binoculars if needed, take a look at your roof. Check for signs of sloping, missing shingles or other damage. It is easy to replace any missing or damaged shingles, and will prolong it’s overall life. Have a professional come inspect your forced-air heating system. While you’re thinking of heat, you can also take a peak at your water heater and make sure there aren’t any leaks. You may consider taking a look at all of your home’s major appliances, in preparation for the holiday season when our kitchens are truly the heart of our homes. Okay you caught me — this one is inside, but seasonal carpet cleaning is a good way to improve the air quality in your home. Especially before the cooler season when you’re much more likely to keep windows and doors closed. Better Homes & Gardens offers a complete list of seasonal and monthly home checklists. Click here for more tips.